In this week’s episode Richard Katz speaks with Joanna about: psychology might benefit from learning from indigenous people; a lifetime of learning among the First Peoples; psychology, diversity and social justice; connecting with the healing energy; spirituality as an everyday experience; humor in spirituality and psychology; healing is a journey; being open to the unexpected; respecting the Spirit; the four elements of human beings; the essence of science. 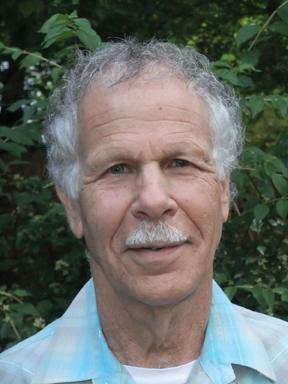 Richard Katz received his Ph.D. from Harvard University and taught there for twenty years. The author of six books, he has spent time over the past 50 years living and working with indigenous peoples in Africa, India, the Pacific, and the Americas. He is professor emeritus at the First Nations University of Canada and an adjunct professor of psychology at the University Saskatchewan. His newest book is “Indigenous Healing Psychology: Honoring the Wisdom of the First Peoples”.